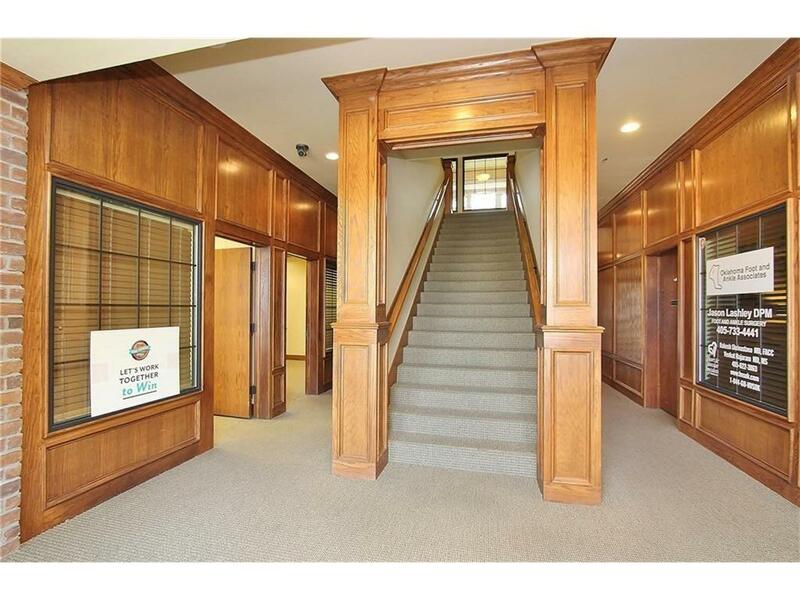 Beautiful executive offices, with crown molding, large windows with blinds and some with built-ins and granite. 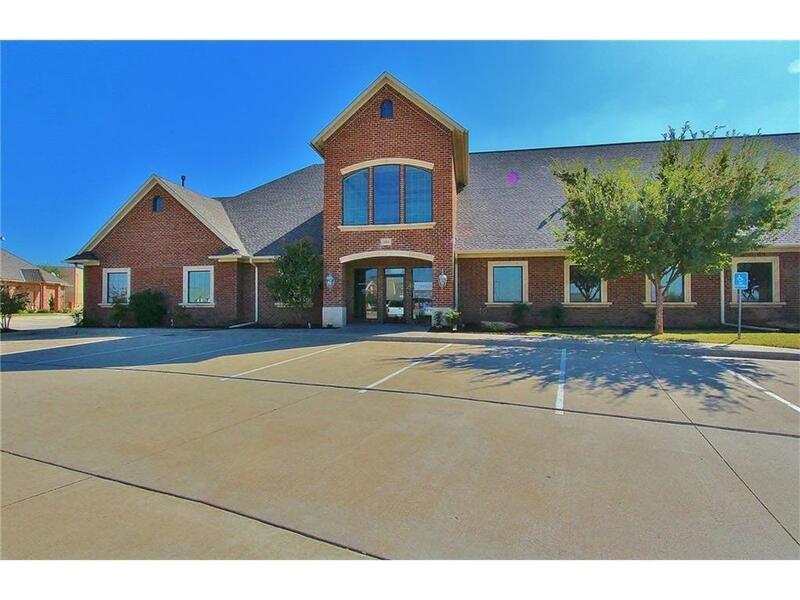 There are currently 4 offices available. 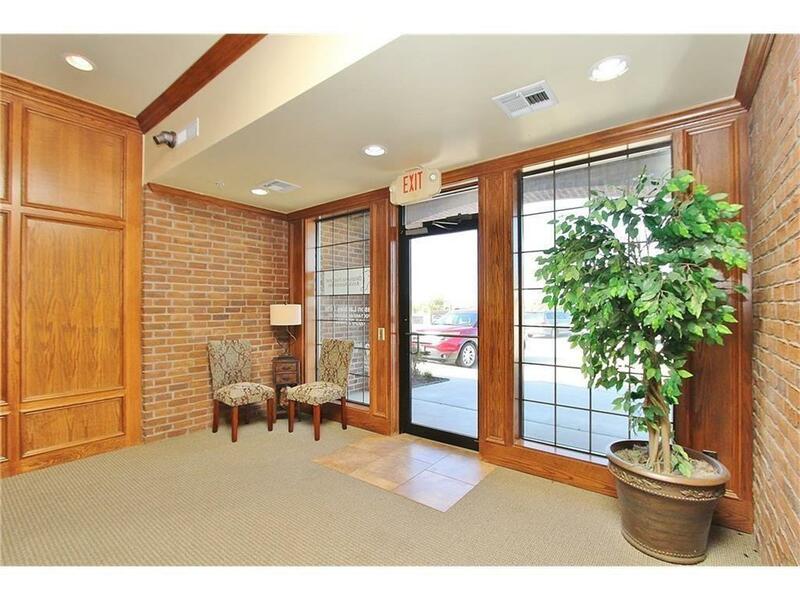 They are 384sf, 660sf, 730sf & 1400sf. 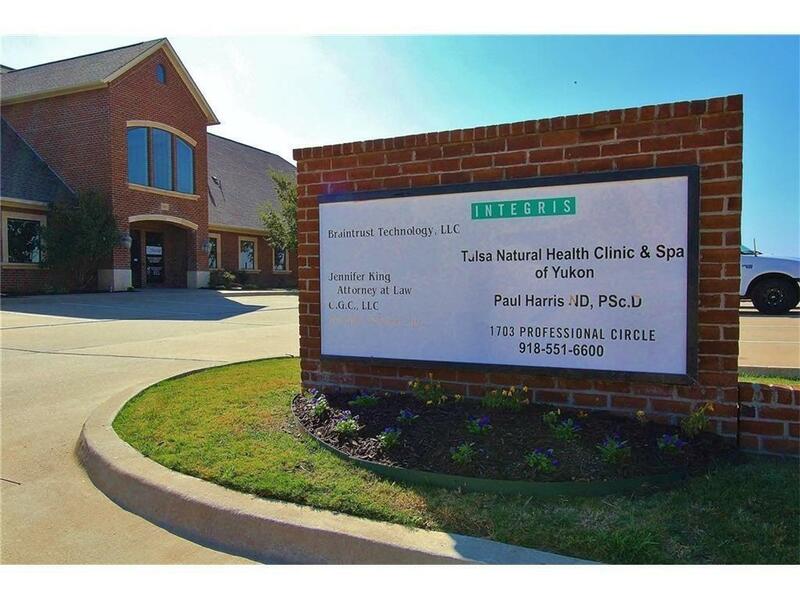 Lease price ranges from $640 to $2350 a month on a NNN lease and includes taxes, insurance, common maintenance areas and all utilities paid except internet and phone. Call today for an appointment to tour! Offered by Sherri Segler of Epic Real Estate. Listing provided courtesy of Sherri Segler of Epic Real Estate.